NORTHFIELD, Mass. (AP) A western Massachusetts bridge that's been out of commission for more than 30 years could be replaced within the next five years. 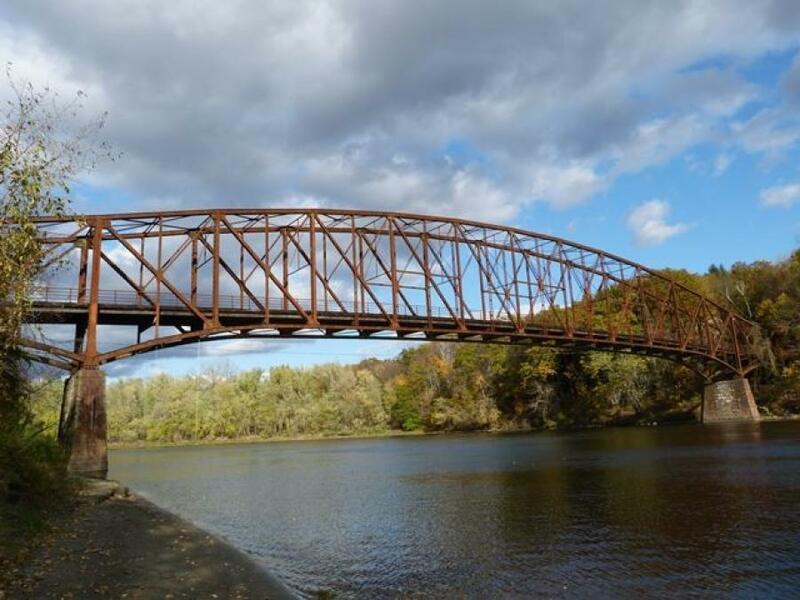 State Sen. Stanley Rosenberg and a design team this week presented three possible designs for a replacement for Northfield's Schell Memorial Bridge, which spans the Connecticut River and connects the east and west parts of town. The bridge was closed in 1985 because of advanced deterioration. The Recorder reports that Rosenberg told residents construction on a replacement could begin in 2021 and be completed by 2023. He said about $19 million in federal funding for the project is secure. The designers said the federal funding is intended to build a bridge that will promote walking and bicycling. There is one other road bridge across the river in town. For more information, visit recorder.com. Keep Up To Date With the News in Our Industry. Our newsletters cover the entire industry and only include the interests that you pick. Sign up and see.